You won't believe what happens you decide to say "Hey, I can do that!" 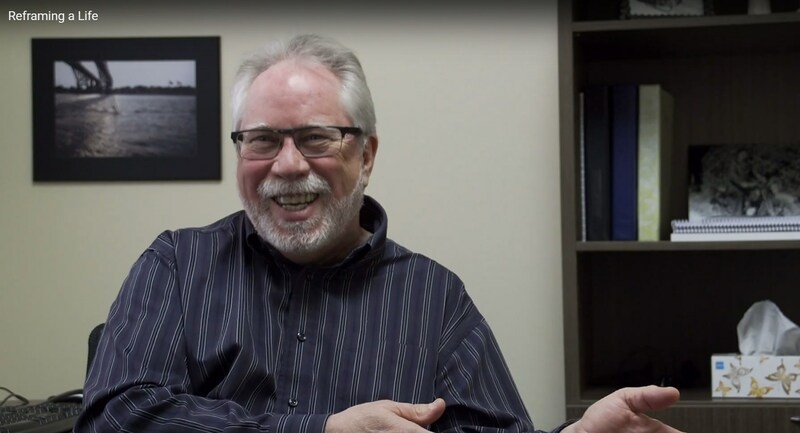 Bert de Roo, President of SoftTouch Solutions Inc. tells the story of how his curiosity and audacity led him to build FrameReady POS software and become an award winning industry leader. 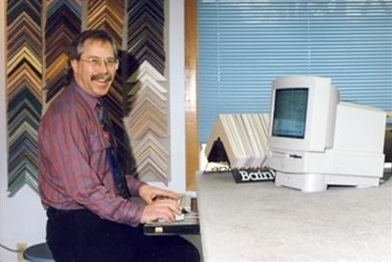 It's hard to tell by looking at it now, but the origins of FrameReady can be traced back to a Microsoft™ Excel Spreadsheet. Bert de Roo started framing in the 1980s after taking an introductory evening course at a community college.